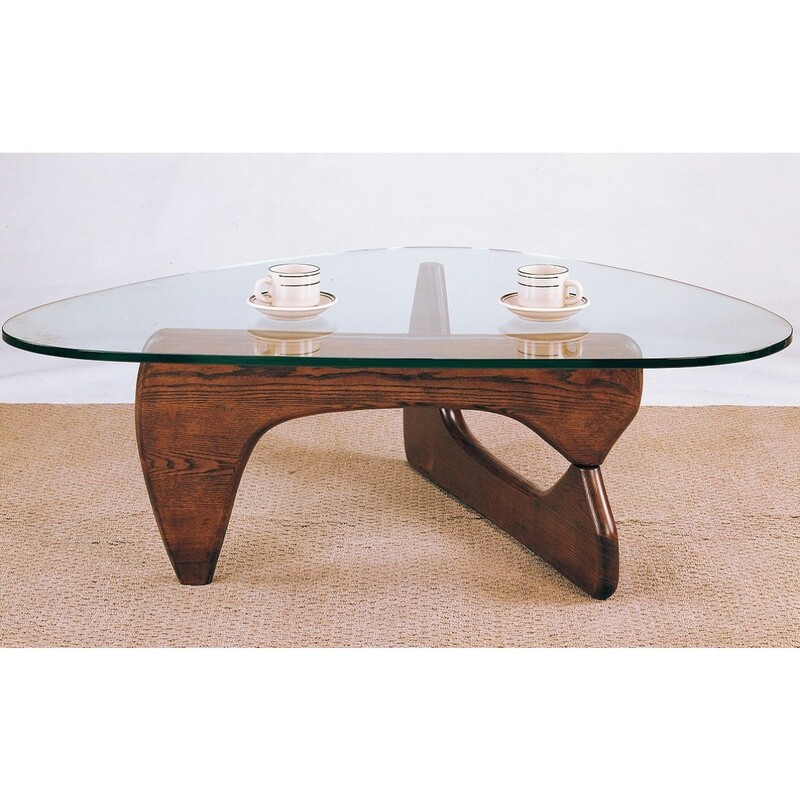 Cherry glass top coffee table comes in thick triangular curvy edge tempered glass on top, which serves as goody quality and hard surface to hold heavy objects. 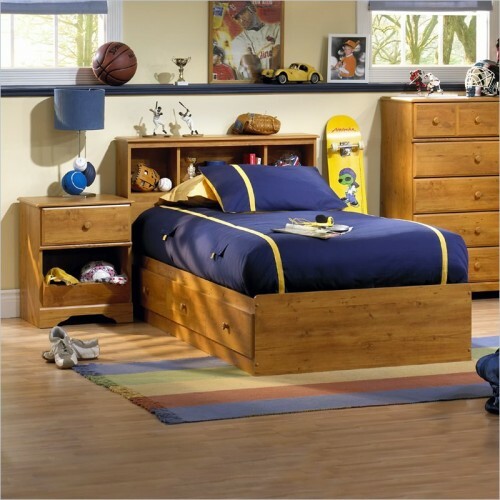 The lower base is made up of cherry wood for good support to the glass top. This coffee table provide ultra modern look where guest would like to chat and interact with each other.